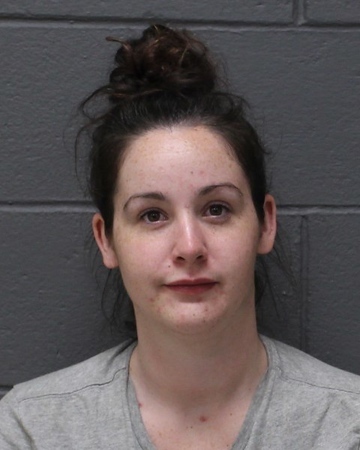 SOUTHINGTON - A Middletown woman has pleaded guilty in connection with a Southington home burglary in which about $20,000 worth of jewelry was reported missing. Molly Rothschild, 26, was sentenced to five years in prison, suspended after service of one year, and three years of probation, during a hearing in Bristol Superior Court. She pleaded guilty to one count of third-degree burglary. In exchange, one count of first-degree larceny was dropped by state prosecutors. While on probation, Rothschild has been ordered to pay restitution to the victim. The amount of restitution will have to be determined by her supervising officer. Rothschild’s attorney, Peter Matthews, said his client admitted to taking a container with loose change during the burglary. She denied taking all the jewelry that was reported missing. Rothschild did not have a criminal record before her conviction. According to police, Rothschild burglarized a Meriden-Waterbury Turnpike home on May 11. The victim reported about $20,000 worth of jewelry had been taken, in addition to a container with about $500 of loose change inside. Matthews said he believes someone else may have stolen the jewelry. His client, he said, was found to have not pawned any jewelry - a common practice in burglaries. Posted in New Britain Herald, Southington Herald on Wednesday, 23 January 2019 18:01. Updated: Wednesday, 23 January 2019 18:04.